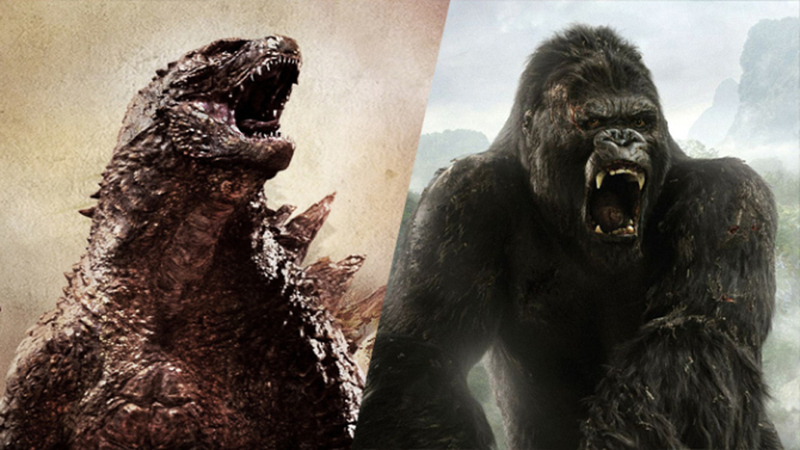 Warner Bros. and Legendary released Godzilla in May 2014 with an agreement to release Godzilla 2 on June 8, 2018. 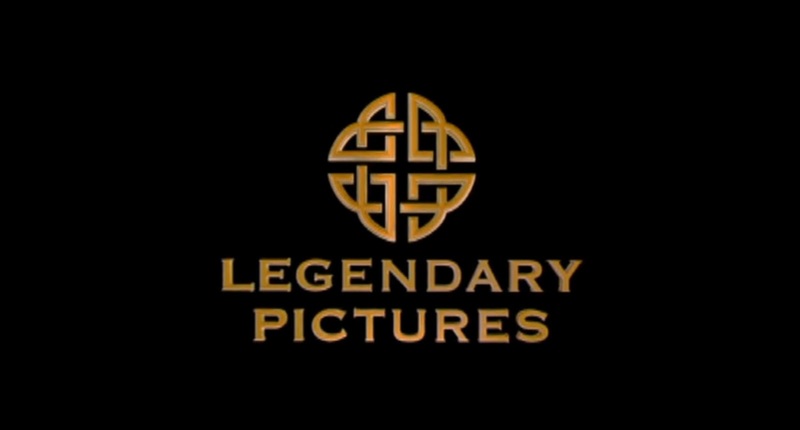 Both films feature the human Monarch organization. Shortly following Legendary's pact with NBC Universal, Legendary acquired rights to additional classic characters from Toho's Godzilla universe, including Rodan, Mothra, and King Ghidorah. This paved the way for developing a franchise centered around Monarch and anchored by Godzilla, King Kong, and other famous creatures.